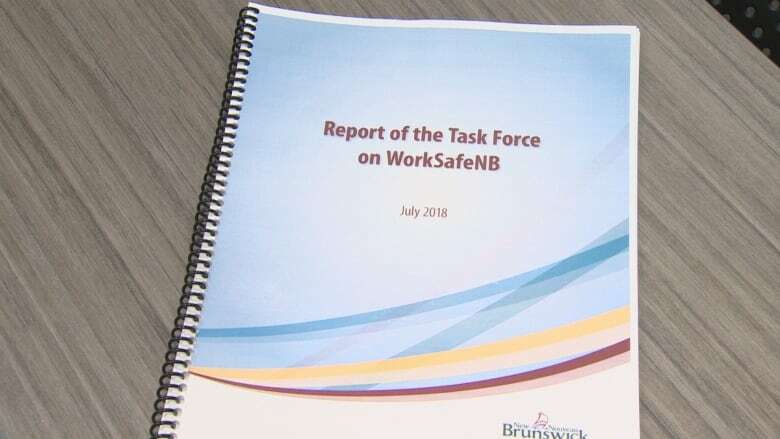 New Brunswick employers will be hit with another big increase to their Worksafe New Brunswick premiums in 2019 to cover benefits for injured workers. New Brunswick employers will be hit with another big increase to their WorkSafeNB premiums in 2019 to cover benefits for injured workers. Starting Jan.1, they'll have to pay $2.92 for every hundred dollars of payroll — a figure that's almost double what they were paying just two years earlier. 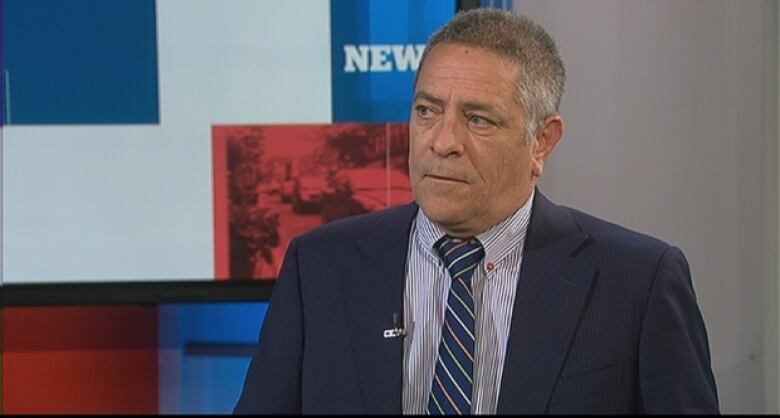 "It's a very difficult situation," WorkSafeNB CEO Doug Jones told CBC News. "A lot of it is driven by the ever-increasing costs we've seen over the three or four years, and we have to change that, because it's not sustainable today." "It has to be fixed," said Louis-Philippe Gauthier, the director of provincial affairs for the Canadian Federation of Independent Business. "There's no choice. There are no 'ifs' or 'buts' about it." He called on the new Progressive Conservative minority government being sworn in Friday to introduce legislation soon and all four parties in the house to support it. "We need everyone to bring their support forward to change the situation," he said. "It is not a pretty sight to say that New Brunswick has another negative distinction, of having the highest rates where there has been no increase in accidents." 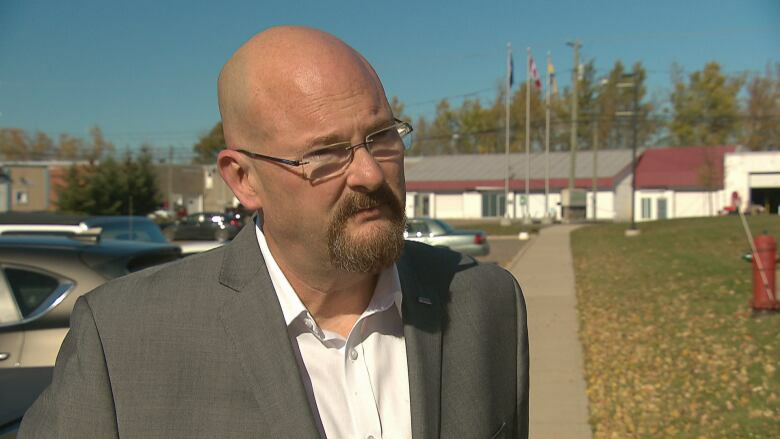 Premier-designate Blaine Higgs said his government will introduce legislation this fall. He said the changes may come in two phases and wouldn't be quick enough to avoid the Jan. 1 increase. But they might allow rates to come back down two or three months into 2019. "We won't wait, and I've been told we can do this and we won't see these same rates go all through next year," Higgs said. Jones said he expected a negative reaction from businesses. "I appreciate that the next number of months is going to be very difficult for many employers who aren't prepared for the size of this increase," he said. "That's one reason why we have to get things changed and get the system back under control like it is in the rest of the country." 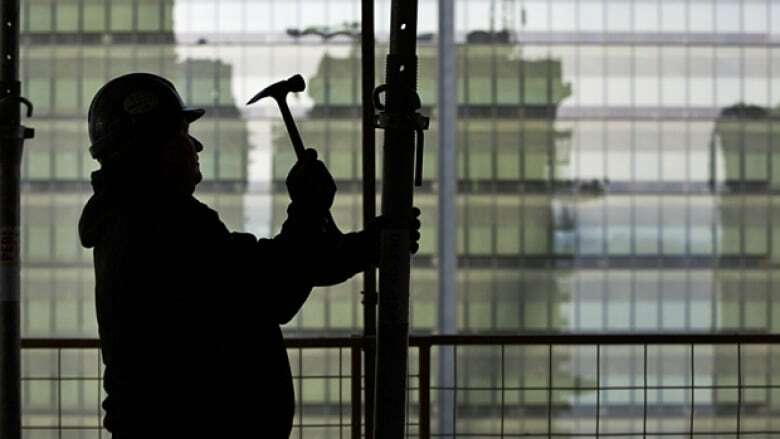 Starting in 2015, a new Workers Compensation Appeal Tribunal began overturning WorkSafeNB decisions on compensation with rulings that, in some cases, change policies that apply to all benefit recipients. An independent task force made up of employers and workers concluded earlier this year that the new powers for the tribunal, and its broad rulings, have driven up costs and forced the board to raise premiums. The premium was $1.11 in 2016, $1.48 in 2017 and $1.70 this year. Jones said in the last four years, the cost of future benefit payouts has totalled $800 million, a cost that premiums must cover. He said without legislative changes to the tribunal's powers, the situation will only get worse. He pointed out that in 1992, a similar crisis forced both high premiums and reductions in benefits to workers. "We think there's a window of opportunity to avoid that now by taking prompt action," he said. 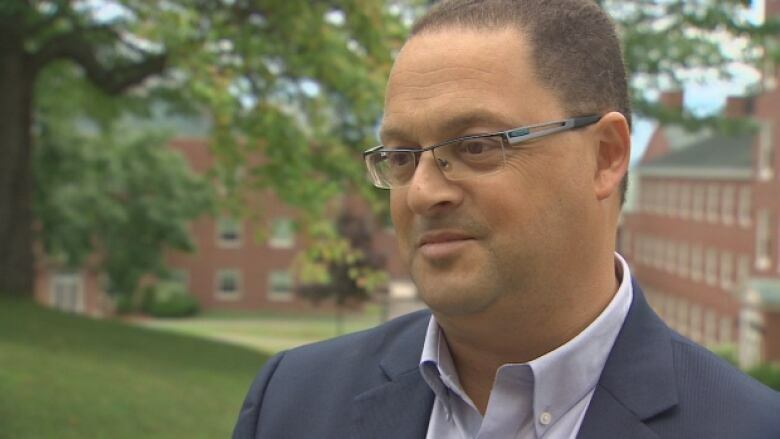 In July, appeal tribunal chair Daniel Theriault said blaming its rulings for the soaring costs was "ridiculous." Jones briefed the Progressive Conservative caucus Wednesday, including Premier-designate Blaine Higgs. "I'm very encouraged by the fact they quickly grasped the severity of the situation and … that they saw the need to take quick action to rectify it," he said. Then-Liberal labour minister Donald Arseneault was warned in August 2016 that the wording in the 2014 legislation meant decisions by a new appeal tribunal would prove costly. Business groups have warned that spiralling premiums, along with tax increases and other rising costs, will make it harder for employers to hire people. The task force recommended in July that the province amend the legislation so that tribunal rulings are no longer "of a general nature" and apply only to the individual worker's case. WorkSafeNB's board has endorsed all the report's recommendations. Jones said they would not lead to reduced benefits for injured workers. At his May 2017 news conference announcing the task force, Arseneault urged WorkSafeNB, nominally an independent Crown corporation, to keep a lid on rate increases in 2018. "I do not want to see that happen again, because it is a burden for employers," he said. In the wake of Arseneault's comments, the WorkSafeNB board changed its formula for calculating premiums. The board had a policy of charging premiums to cover 110 per cent of potential injury claims, giving itself a financial cushion. Last year, it changed it to 100 per cent, which translated into a smaller premium hike for 2018. 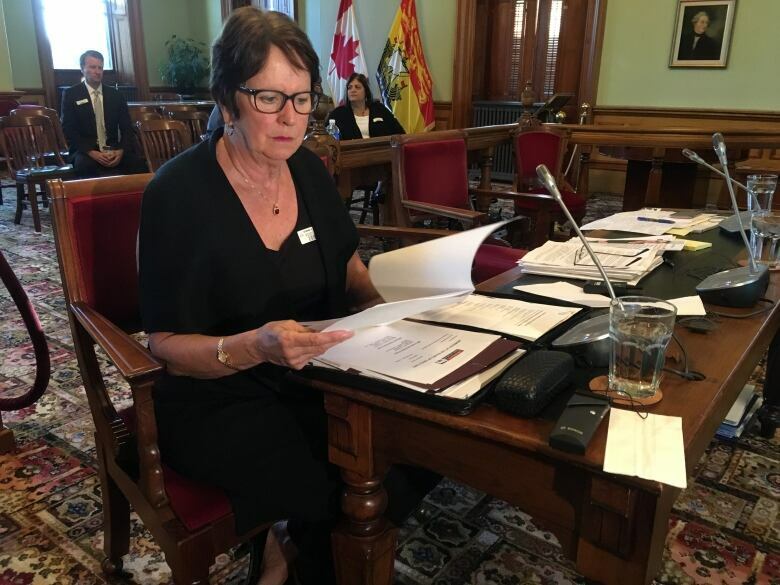 Then-WorkSafeNB chair Dorine Pirie called it "a gamble" because the shift exposed the fund to a greater risk that a spike in claims would drain the fund and require emergency premium hikes. 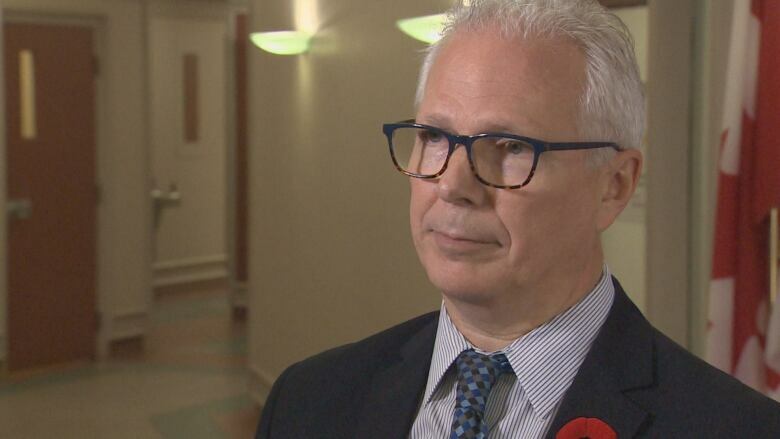 Jones said that forecast turned out to be true with WorkSafeNB expecting to have a shortfall of $200 million this year — one of the realities making the 2019 increase necessary. "It could be quite serious if the costs continue to rise," Jones said. "It puts more pressure on the system … We've seen some stock market declines in the last number of weeks. If that were to continue or accelerate, we'd be in a very dire situation." WorkSafeNB has returned to setting premiums to cover 110 per cent of potential costs for 2019.